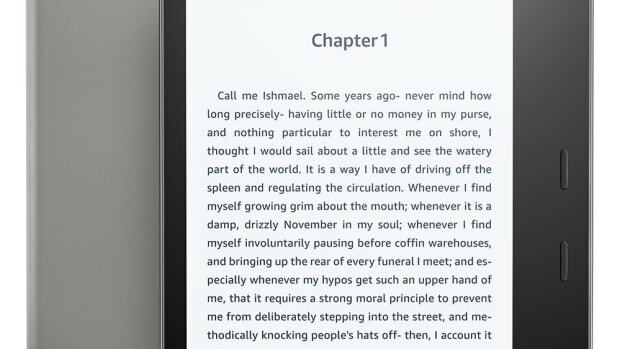 Amazon is launching a new version of its Paperwhite reader with a design that&apos;s thinner and lighter than ever and a flush front surface that is designed to be easy to read even when the sun is trying to wash out your display. The 300 ppi screen is sharp and glare-free, but the biggest upgrade will be its IPX8 rating that allows the device to stay submerged in up to 2 meters of water for up to an hour. 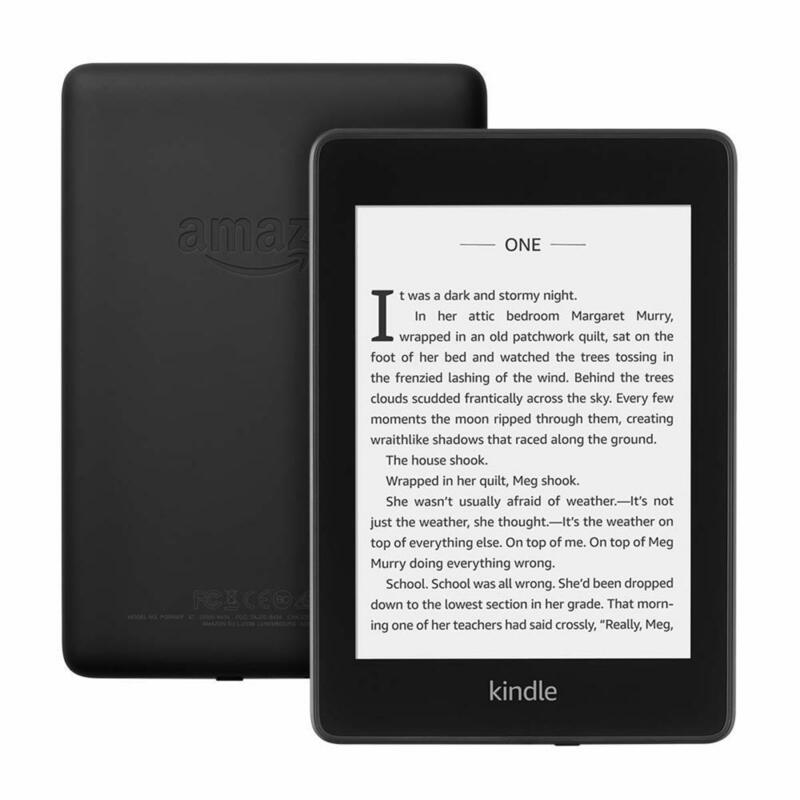 It also features double the storage with 8GB and 32GB options, built-in LEDs, and Bluetooth connectivity for audiobook streaming to your wireless headphones or speakers. 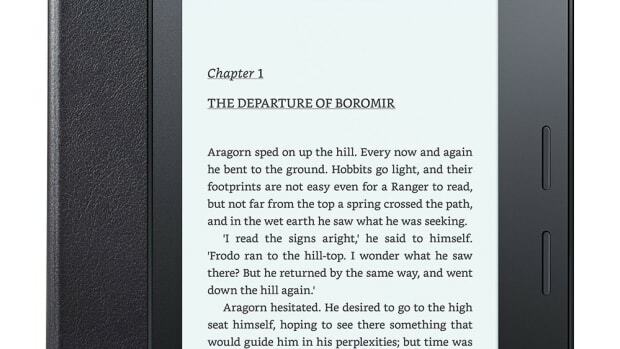 The best value in e-readers get even better. 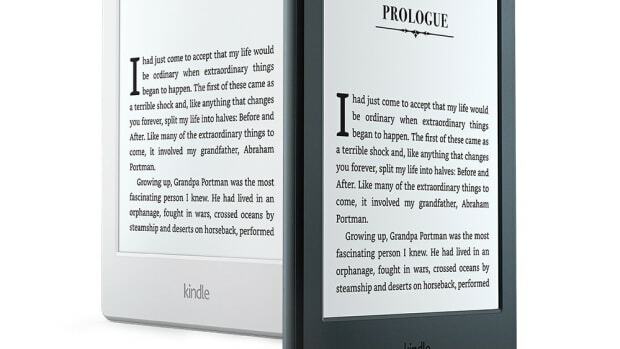 The flagship Kindle is their best yet.